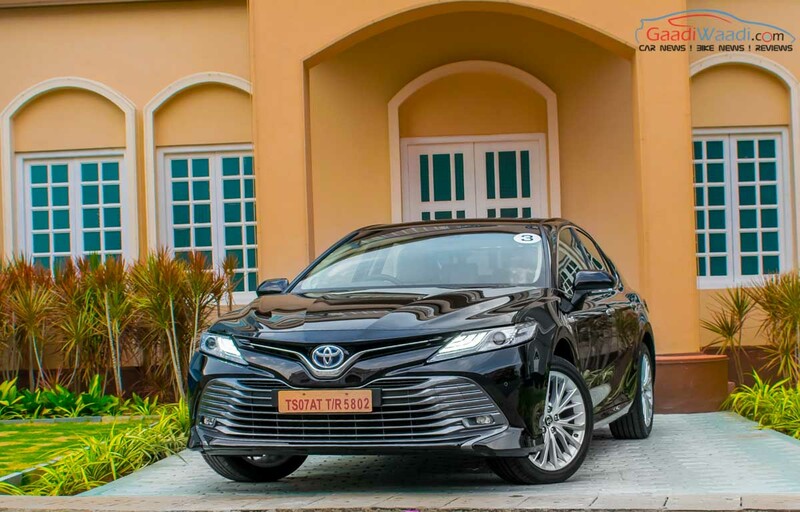 Toyota sold 94 units of new Camry in January 2019 compared to just 33 units in the same month last year and registered 185 per cent growth. 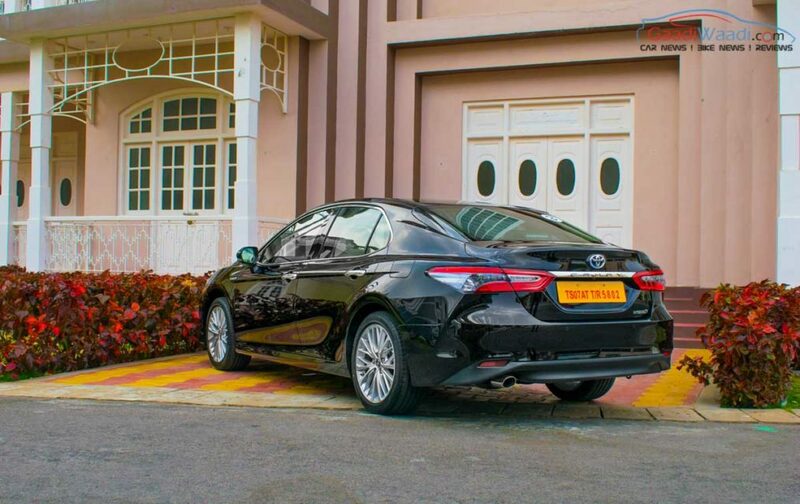 The eighth generation of Camry was launched in India on January 18th for Rs. 36.95 lakh (Ex-Showroom). The new generation of Camry made its global debut in 2017 and it is based on the advanced Toyota New Global Architecture (TNGA) platform, which is also the base for the new Lexus ES 300h. 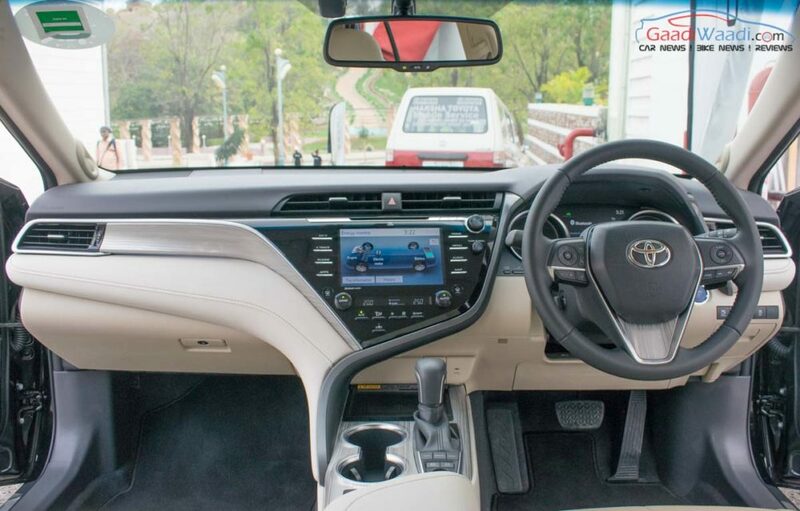 We drove the all-new Camry in Hyderabad and came out impressed. In India and most of the other markets, the Camry is positioned as a premium sedan with a focus on comfort. Toyota has increased the dimensions of new Camry, which has improved space inside the cabin. The front gets new grille along with swept back LED headlamps and integrated LED DRLs with a new bumper. The exterior mirrors are placed on the door instead of the A-pillar to reduce drag and the Camry comes with 18-inch alloy wheels. The rear gets LED tail lamps along with a chrome line between them and a new bumper. The interior design is completely different from the outgoing model with a new steering wheel and centre console. The Camry comes with lots of features like touch screen infotainment system, 9-speaker JBL Audio system, sunroof, climate control, ventilated rear seats with power reclining, rear armrest with touch-controls for audio system, sunshade, wireless charging, rain sensing wipers, reverse camera, memory function for seats, steering and mirrors. Toyota has also focused on safety as the new Camry gets 9-airbags, ABS with EBD, Brake Hold, VSC, Parking Assist, Tyre Pressure Monitoring System and more. The Camry is powered by a 2.5 L petrol engine with a 3NM electric motor and the combined output is 221 PS. According to ARAI, the Camry returns 23.27 Km/l and it competes against Honda Accord, Skoda Superb and Volkswagen Passat.